60cm x 100cm. Oil on canvas. 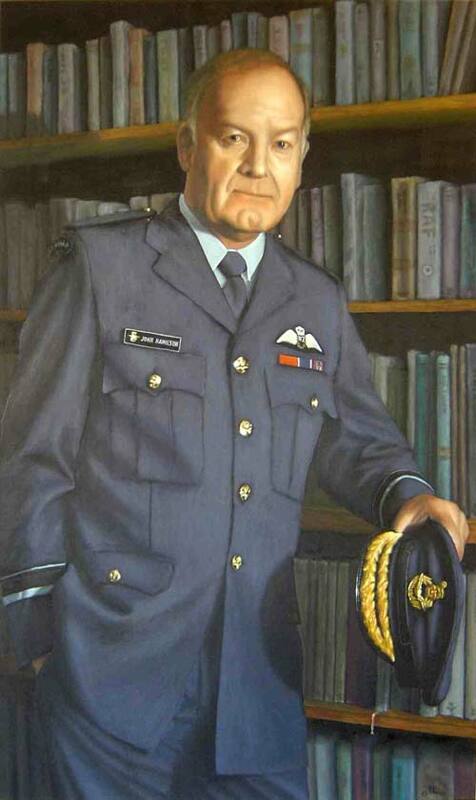 Air Vice-Marshal John Hamilton, ONZM, MVO. Chief of Air Force RNZAF 2002-2006.